What happens when you run out of 3s for your sign? You start a minute early! Are you or someone you care for turning 65 in the three to six months? For most of us, Medicare will be our primary health insurance and understanding what it is, how it works, and what it costs is critical. 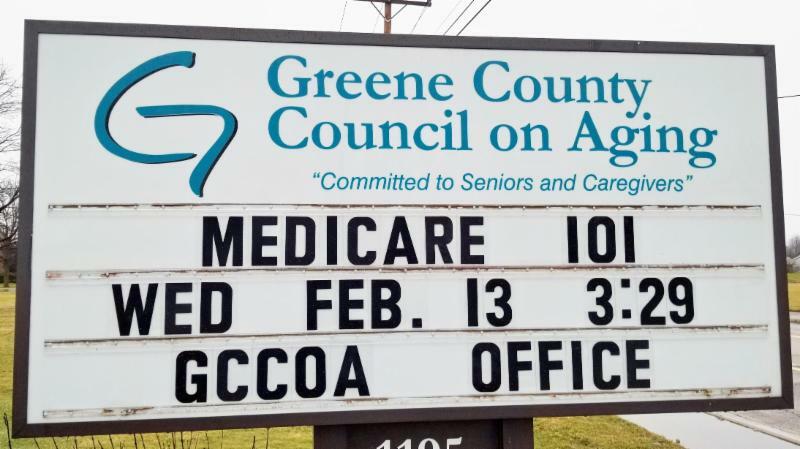 We are hosting an informative session about what options you have as a Medicare beneficiary, the process and timing for signing up for coverage, and what you can expect for your first year and subsequent open enrollment periods. Our objective is to reduce the understandable confusion regarding Medicare and prepare you for your next step. This program is free, and open to the public. Reservations are not required but are appreciated. Please call 937-376-5486 or send us an email. 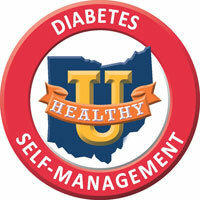 Healthy U DSMP is a free, six-week program that teaches strategies for dealing with the day-to-day challenges of Type 2 Diabetes. It is open to anyone 18 years or older. To register, call Susan Finster at 376-5386, or send her an email.